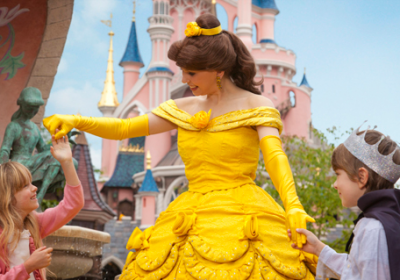 Know anyone planning a trip to Paris and looking for Cheap Disneyland Paris Park Tickets? 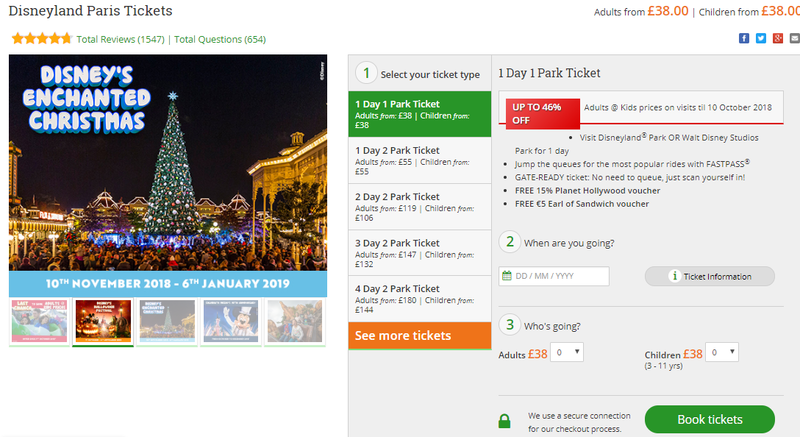 Show them this great deal over at Attractiontix where you can snap up tickets for as little as £38 each for entry into two parks and including £15 FREE food vouchers PLUS Jump the queue. Both restaurants are in Disney Village, located between the entrances to the two Disneyland parks. Our 1-day Disneyland Paris tickets are gate-ready e-tickets, so there’s nothing to redeem or exchange – just walk straight up to the gates and enter! Skip the queues with FASTPASS – included with your tickets! Pick up a return time for your chosen ride, go off to have fun elsewhere in the park, and return at your specified time slot. Winner of the TripAdvisor Travellers’ Choice Award, Buffalo Bill’s Wild West Show is known as the greatest Disney Dinner Show in the world! 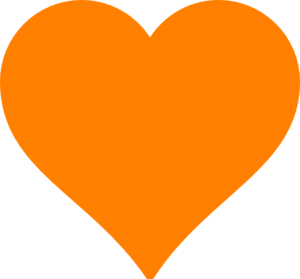 *Free restaurant vouchers with bookings for visits until December 31st 2018 only. Earl of Sandwich voucher entitles the bearer to a €5 credit off a total minimum spend of €15 on food and drinks. Planet Hollywood voucher entitles the bearer to a 15% discount off food and soft drinks ordered from the a la carte menu. Valid for a maximum of 8 persons dining together. Not vaild with any other offers (e.g. kids Meal Deal) or discounts. **During peak times there may be limited availability for FastPass® time slots at popular attractions. ***Reveal Kits subject to availability, while stocks last. For visits from 1st July – 30th September 2018 only. Minimum 2 passengers required. Offer is not available to customers visiting within 7 working days of booking. Kits may take up to 7 working days to be delivered.